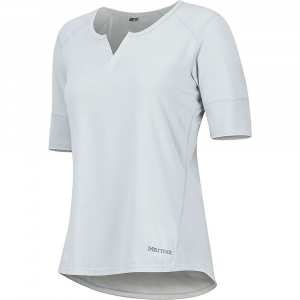 Marmot Women's Apparel Clothing Helen Short Sleeve Shirt - Women's-Steel Heather-Medium 55080. 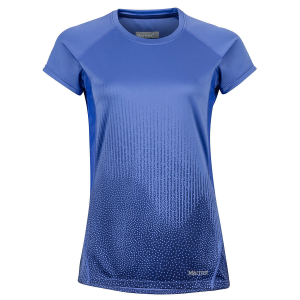 Tailored with the hiker in mind strategically placed mesh paneling in the back help vent heat-producing areas. 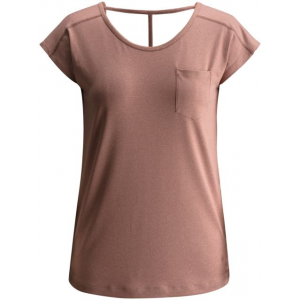 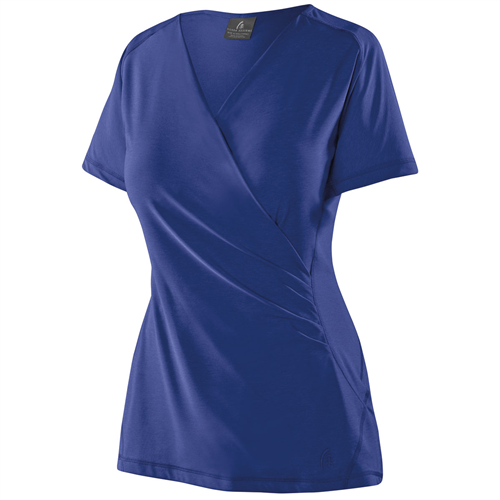 Details worth mentioning: flat-locked seams stretchable motion and a droptail hem. 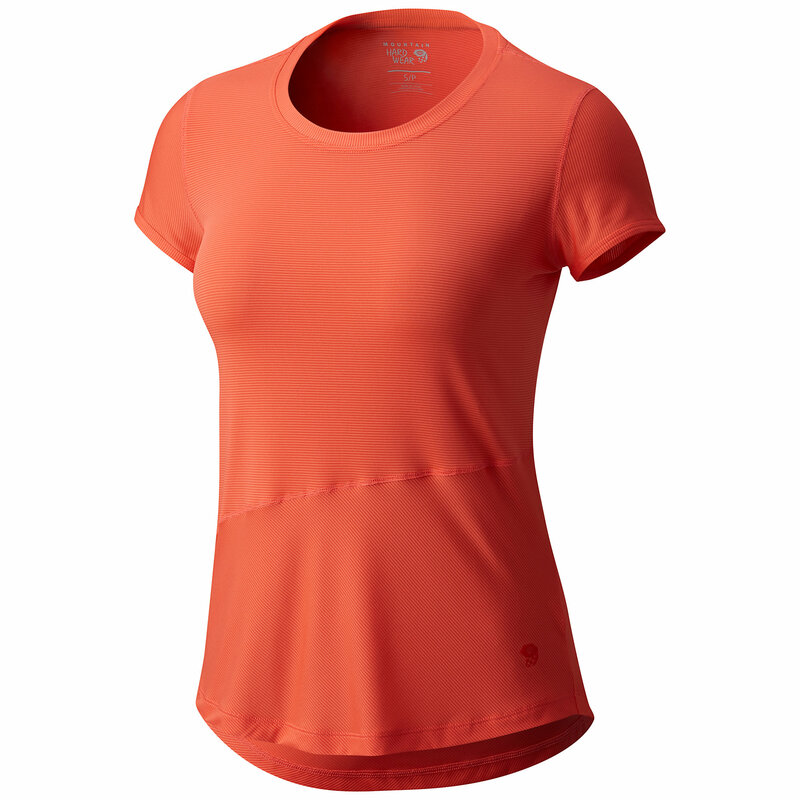 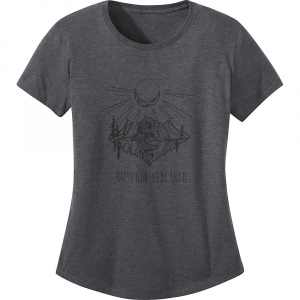 The Marmot Women's Helen Short-Sleeve shirt wants you to get physical. 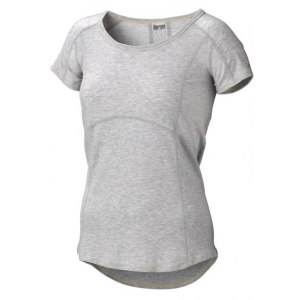 Designed to wick sweat, buck heat, and resist odor causing microbial growth, the Helen will help you stay comfortable and odor-free whether you're trail running, or indulging in some of your old aerobic VHS tapes.